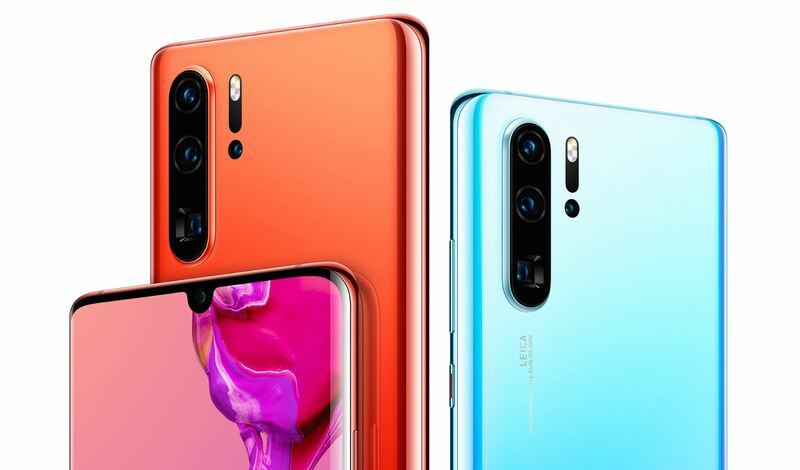 Huawei P30 and Huawei P30 Pro, are the two best available smartphones in the world. 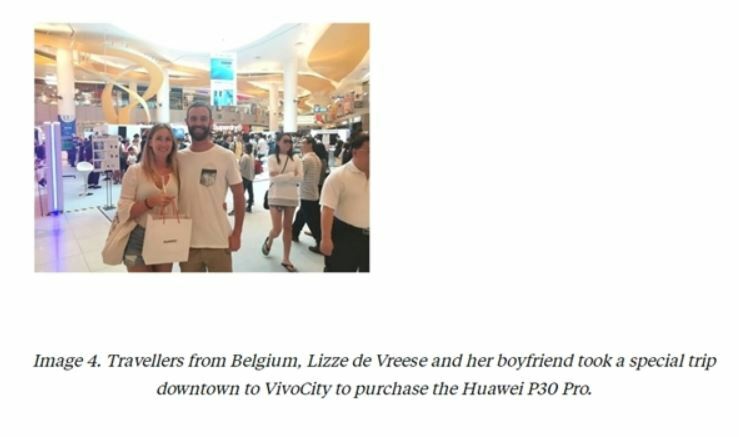 The smartphone users are loving them – and they are waiting to get their hands on the device. 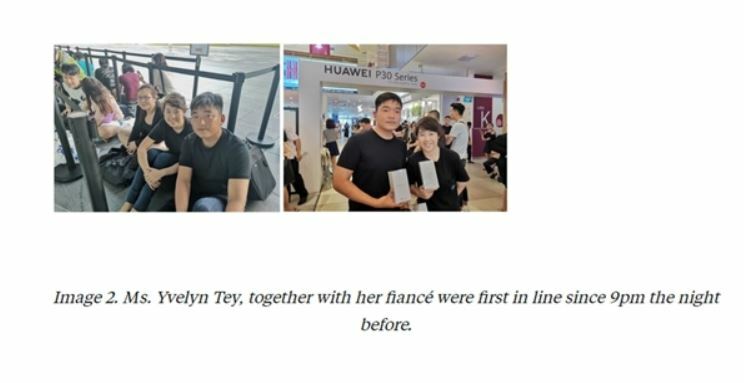 The love is increasing with time for Huawei’s phones and you can see below. 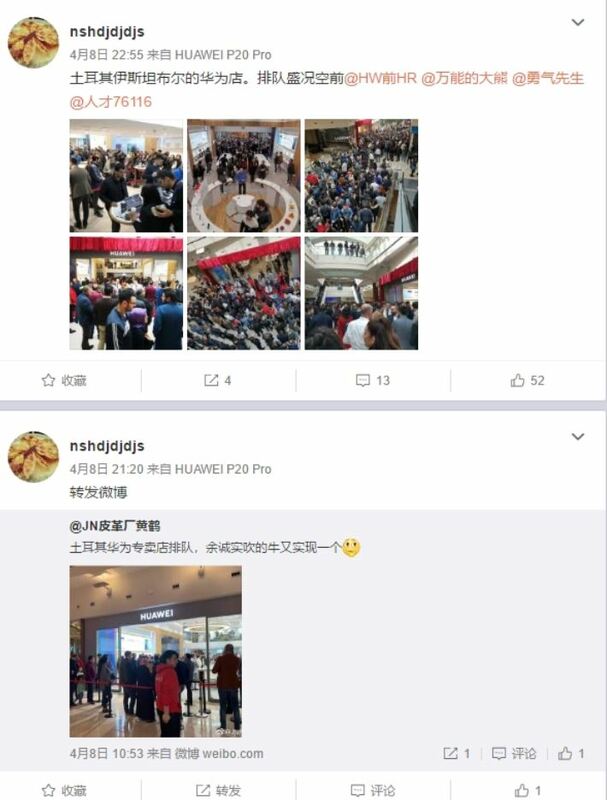 Nowadays, not only do Chinese people buy Huawei, but international users also queue up to buy. 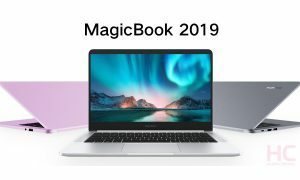 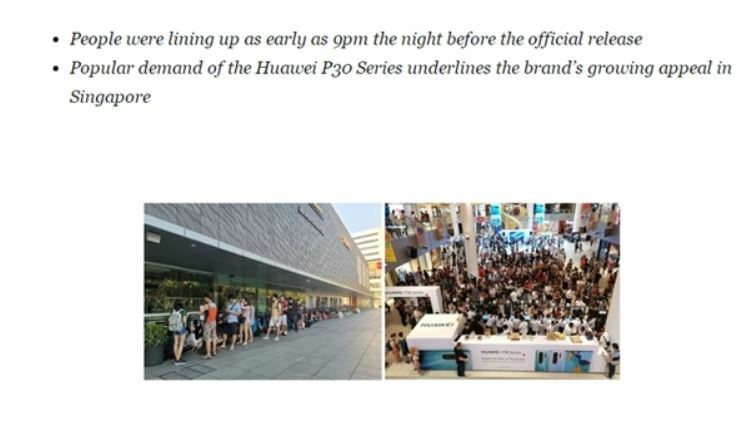 After the global launch of the P30 series in Paris on March 26, it was listed in several countries, causing local consumers to queue up.